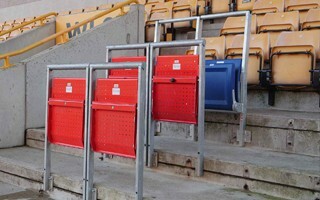 No club in Premier League has a safe standing section, right? Not anymore, at least not exactly. 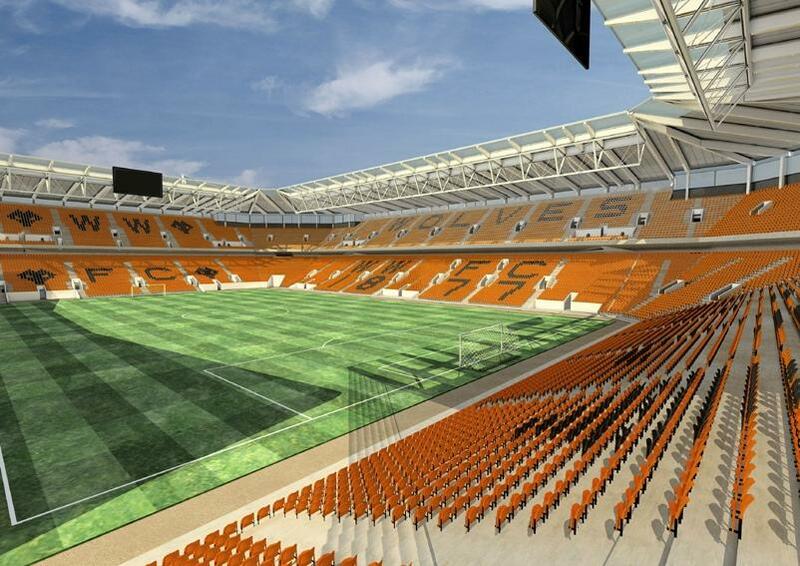 There is a caveat but still: earlier today Wolverhampton Wanderers have confirmed installation of the first safe standing options at Molineux. 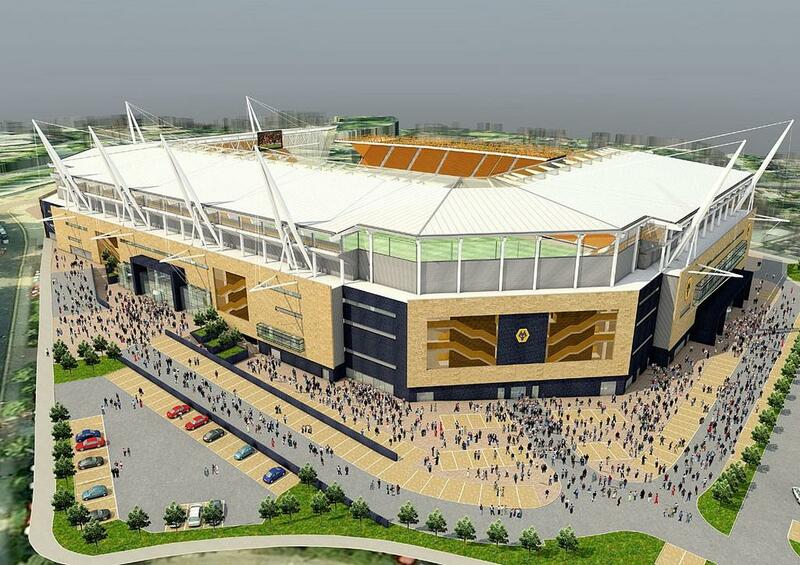 After collapse in 2012-2014, now Wolves are again ready for glory as they're eyeing promotion to Premier League. 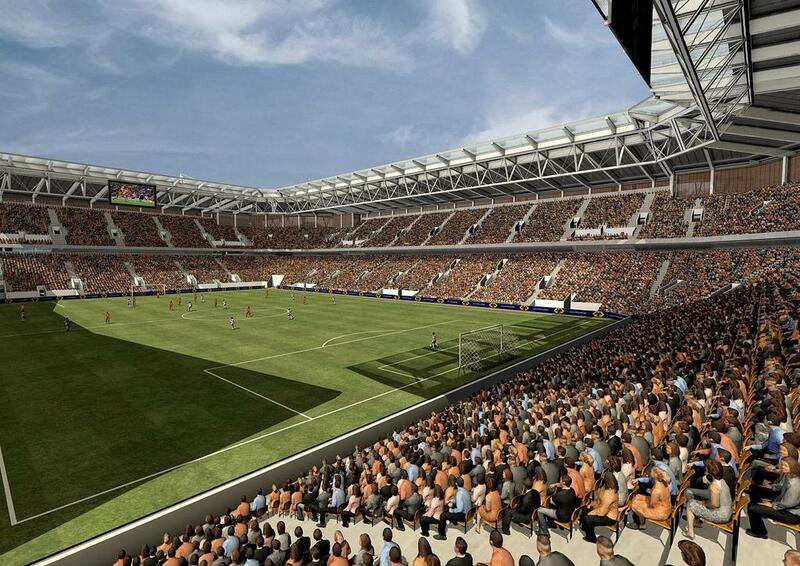 Club chairman wants to get to 50,000 seats as soon as possible, but settling in top flight comes first. 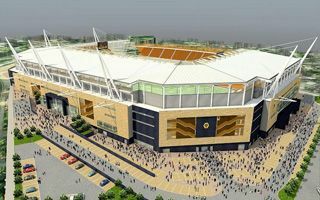 Wolves made their stadium more colourful and gave the colours a meaning. Now instead of dull passageways fans walk by large graphics that illustrate what the club means to people. Though not with the kind of performance they were hoping for. 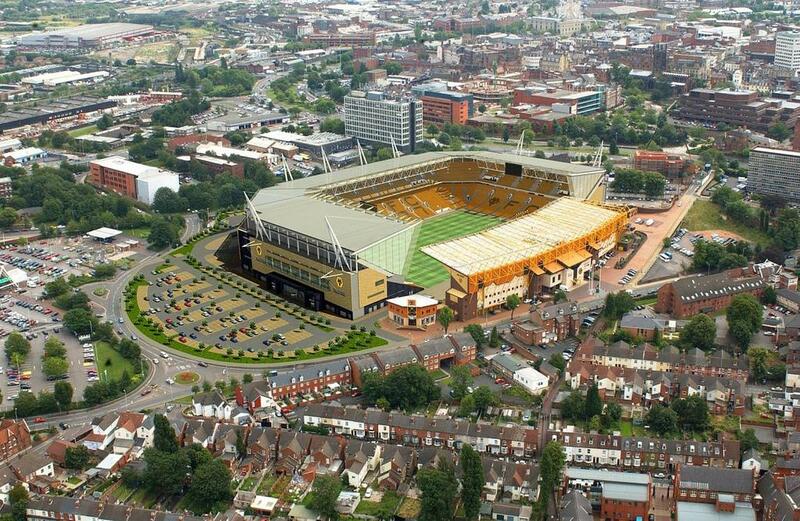 Poor result on the pitch was a bit of a spoil for the shiny stand in black and yellow that replaced former Stan Cullis Stand.